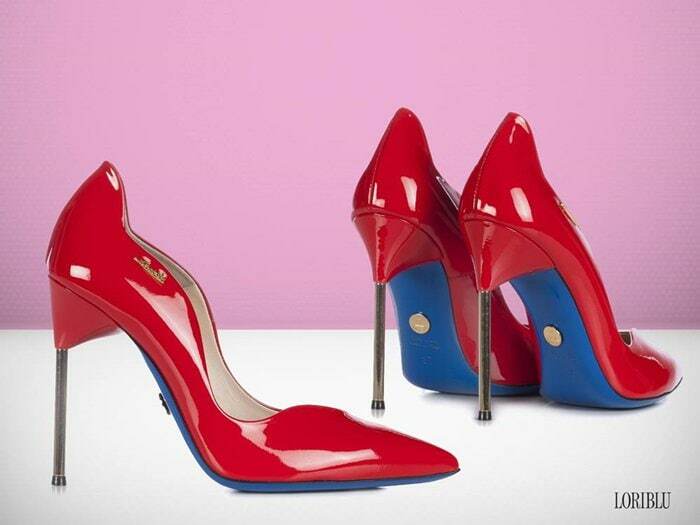 Founded by Graziano Cuccù in 1974, Loriblu is a well-established Italian brand offering handcrafted shoes and signature jewel sandals with rhinestones. The luxury label combines its heritage and appreciation for traditional craftsmanship with contemporary style and technologies. You can buy the latest boots and heels from Loriblu at Amazon, Yoox, and Farfetch. In addition to the celebrities below, Debby Ryan wore velvet heeled sandals from Loriblu to the 2018 MTV EMAs. The American actress and singer styled her sandals with a Dzojchen Resort 2016 suit and jewelry by APM Monaco and Sofia Zakia. 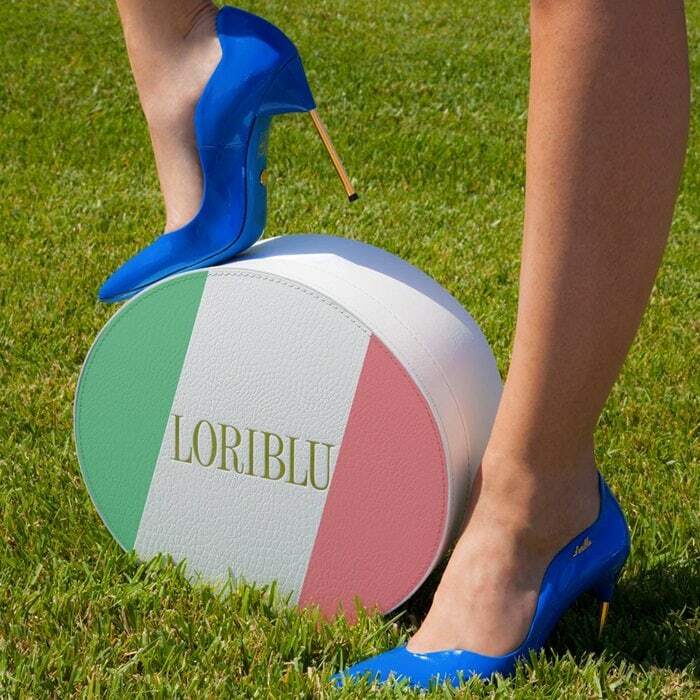 All Loriblu shoes are 100% handmade in Italy. 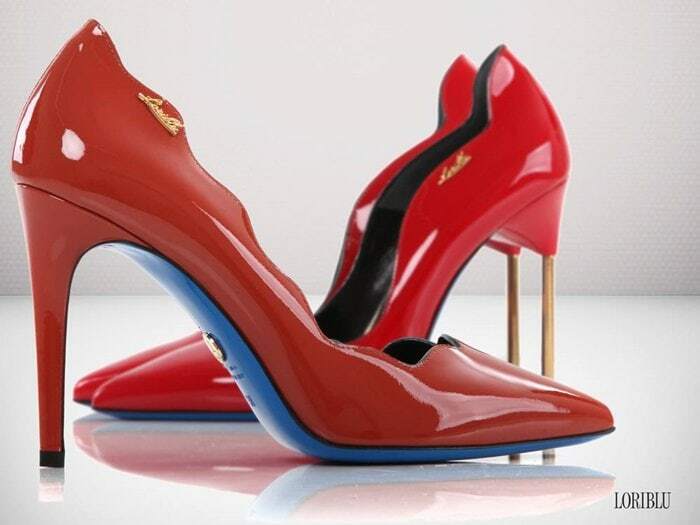 Below are just some of our favorite heels and sandals. 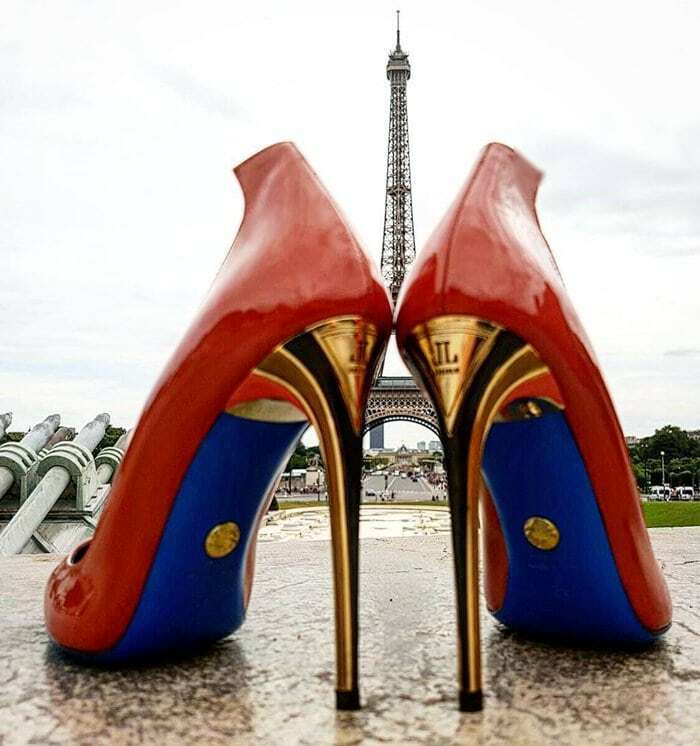 You’ll also find more celebrities wearing boots and shoes from the popular Italian label.